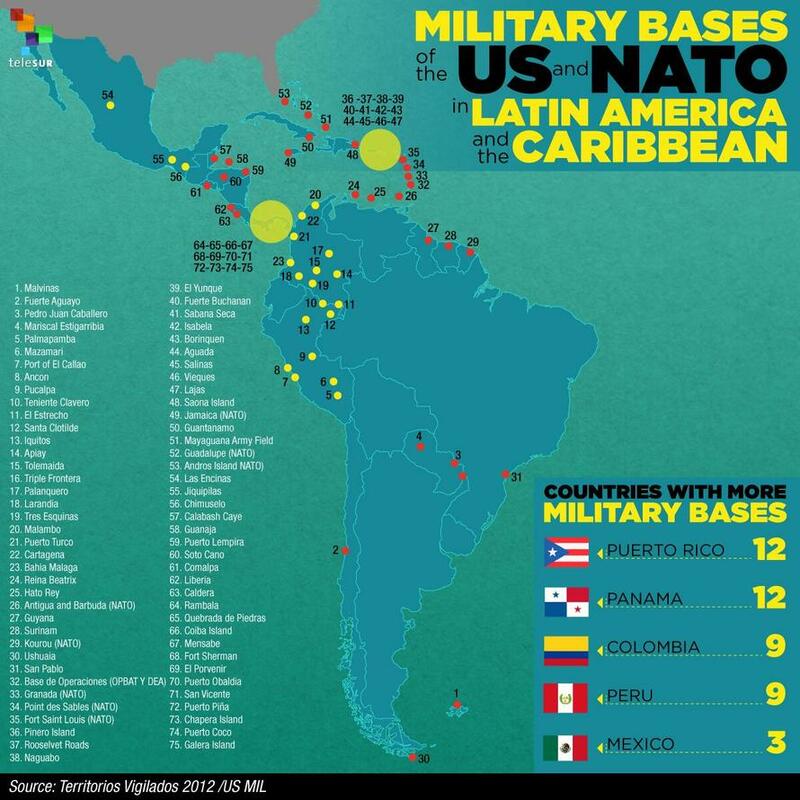 “You’re starting to see American military transports that originate in U.S. military installations, where marine infantry and special forces operate and plan covert action,” Cuban Foreign Minister Bruno Rodriguez said in Havana. Journalists questioned what evidence Cuba has the US is preparing to stage a military operation to overthrow Venezuelan President Nicolas Maduro. Rodriguez told Local 10’s Cuba correspondent Hatzel Vela to examine the airports where he would uncover evidence of the buildup. At a speech in Miami on Monday, President Trump called on the Venezuelan military to overthrow Maduro whose failed socialist policies have turned the oil-rich country into an economic hellhole. Trump’s speech came two weeks after Washington imposed new sanctions against Venezuela’s national oil company, a move that could topple the finances of the Maduro regime. Trump said the first US military transport plane carrying humanitarian aid for Venezuelans landed in the Colombian border city of Cucuta last week. Rodriguez said large-scale efforts to deliver humanitarian aid with military transport aircraft are being used as a test run for a possible armed intervention. 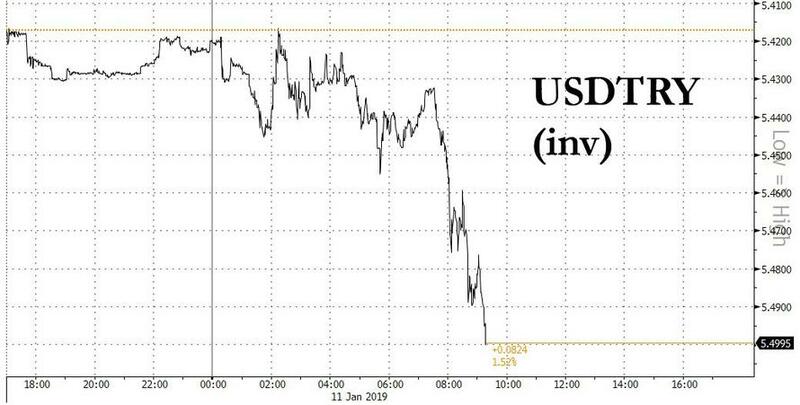 After an already painful start for the Turkish lira this year, shedding more than 3.5% of its value against the dollar during the first three days of 2019 when it flash crashed after Mrs Watanabe puked on the carry trade after Apple shockingly guided lower, and after early this week the lira slid lower amid renewed tensions between the US and Turkey following hopes that the feuding NATO members might finally be setting aside their differences, dashed after Bolton’s snub heard round the world by President Erdogan, the lira is now tumbling on fears of further military escalation in Syria. 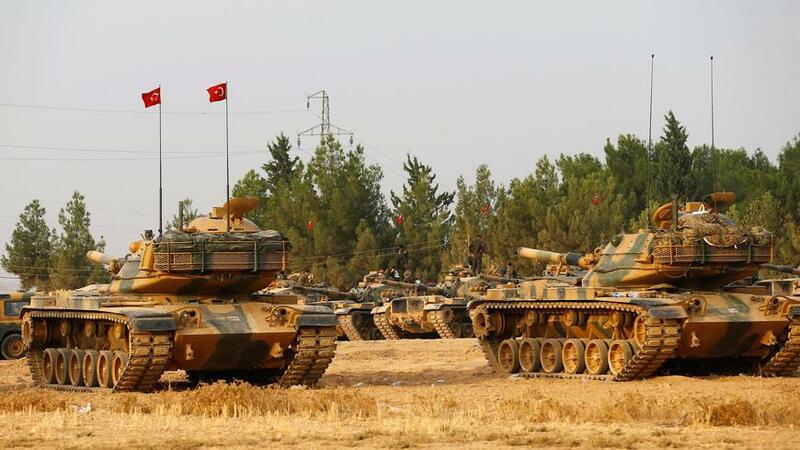 On Friday Turkey’s Anadolu news agency reported Turkey has deployed tanks on the border along Syria’s Idlib province. Turkey’s defense minister further announced preparations for an invasion of Syrian Kurdish enclaves east of the Euphrates “continues intensely”. “We have Manbij, and the east of Euphrates ahead. Necessary planning was made regarding this. Our preparation continues intensely,” Defense Minister Hulusi Akar said while inspecting troops near the border with Syria, according to Anadolu. The uncertainty and fears of another major flare-up following last year’s ‘Operation Olive Branch’ sent the lira diving to session lows, and is approaching levels last seen at the start of November. Turkey has for months stated plans to eradicate the presence of the Kurdish YPG, which it considers a terror extension of the outlawed PKK, from near Turkey’s borders. The question is how will the US (and Israel/Iran/Russia) respond once Turkey follows though with the action so many had been expecting and invades, again. The first and main problem is that the EU was created as one of the mechanisms of the US’ control over Western Europe. 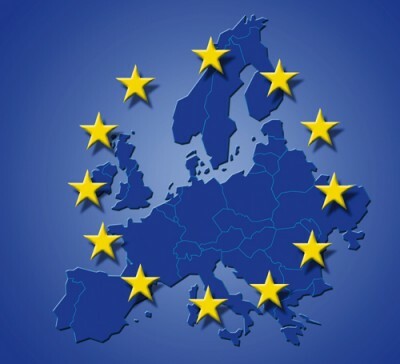 Without the American Marshall Plan, without opening American markets for European goods, without American troops on the European continent, without NATO, eventually, the European Union wouldn’t be possible. 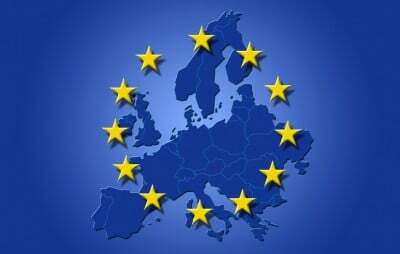 When it is said that the EU was conceived, among other things, as a way of removing German-French contradictions, for the purpose of preventing future conflicts that led to the First and Second World Wars, it is the truth. But it must be kept in mind that the German-French unity was necessary and favourable exclusively for the US. Great Britain, on the contrary, during all its history fought to split Europe and to prevent a situation where one state or a union of states could dominate on the continent. The US was separated from Europe not by a strait, but by an ocean. In addition, they were much stronger than Great Britain was at the peak of its power. A strong and united Europe was needed by the US as an ally in the fight against the USSR. This approach ensured trade preferences and military protection for Europe. 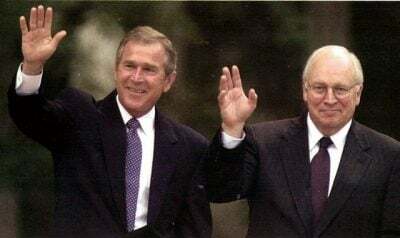 I.e., the US allowed the EU to earn money on their market, shared out bonuses from it neocolonial policy, and in addition it also bore the main weight of the armed protection of the EU, exempting Europe from a considerable part of military expenses. In exchange, Europe was becoming a theatre of military operations of the nuclear Armageddon being prepared, allowing the US to remain once again on the sidelines. At least, that’s what Washington thought. Today Cohen is stressed that it is the United States that thinks it can win a nuclear war. Washington speaks openly of using “low yield” nuclear weapons, and intentionally forecloses any peace negotiations with Russia with a propaganda campaign against Russia of demonization, villification, and transparant lies, while installing missile bases on Russia’s borders and while talking of incorporating former parts of Russia into NATO. NATO and its members are inexhaustible sources of wooden language and dishonesty. Take Washington’s demand that Iran get out of Syria while US forces stay there. Syria has a recognised government, that government invited Iran in; no one invited the USA and its minions in.